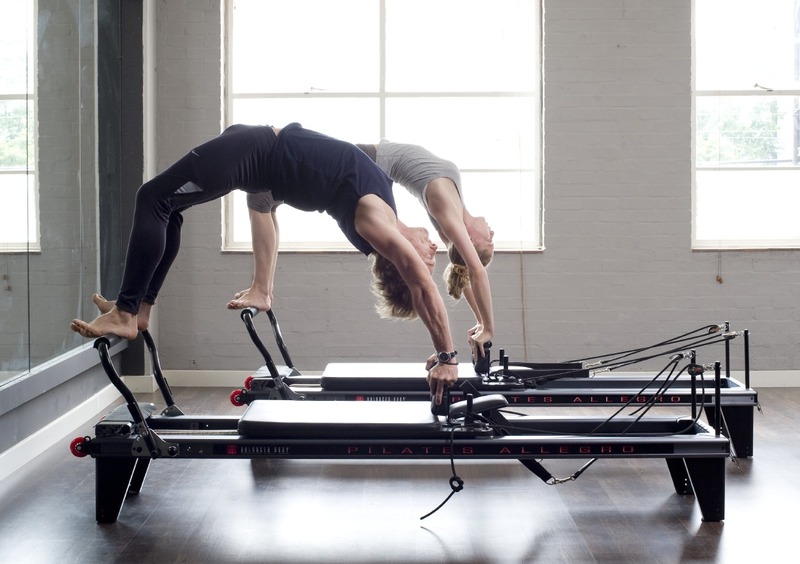 * 15 Reformer Pilates Classes, £195 – £13.00 per class. Book now at your London studio of choice. * Classes valid 6 weeks from purchase, non transferable and non extendable. Offer available month of May at both London E8, E1 and WC2. We’re over the moon to confirm remarkable trainer Kate Hanlon has accepted the role as head trainer at Tempo Pilates. As always we’re open to any feedback related to TP trainers, pls send it to info@tempopilates.com and we’ll pass it on to her. Well done and good luck Kate. Yes you heard right. Our dedicated trainer Gina also does amazing Pilates retreats to invigorate your mind, body and mood. Her next stop is Halkidiki Greece (fully booked), followed by another Halkidiki in July, Majorca in September and Costa Rica in December. 1.Home is…always full of flowers and where I do some of my best tea drinking alongside my lovely husband-to-be. 2.Last album downloaded – Valerie June, Pushin Against a Stone3. My favourite aspect of teaching is definitely seeing the determination of the clients and watching them get stronger, fitter and more confident. 4. If I didn’t teach then I would be surrounded by flowers all day! I have my own small floristry business so I would do that full time. Welcome to the TP team Helen.